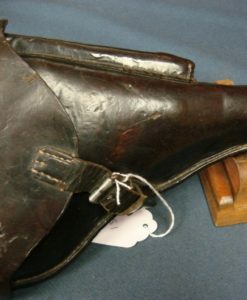 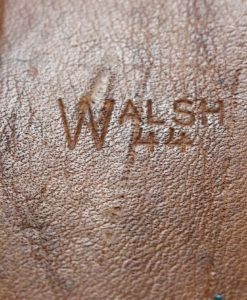 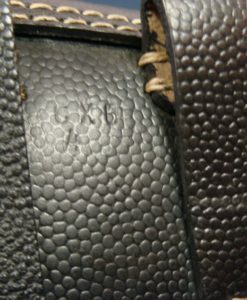 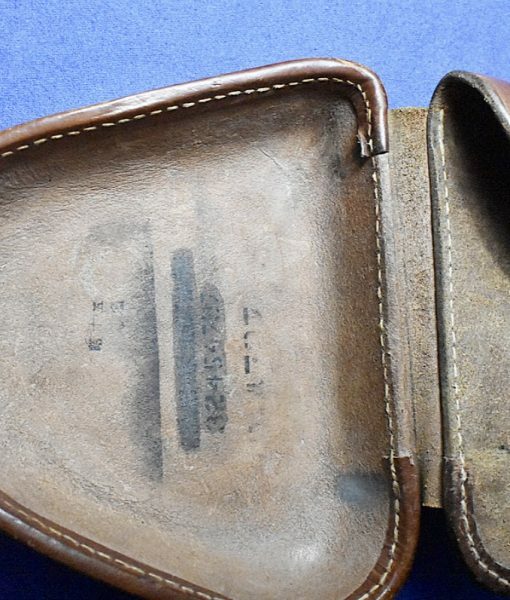 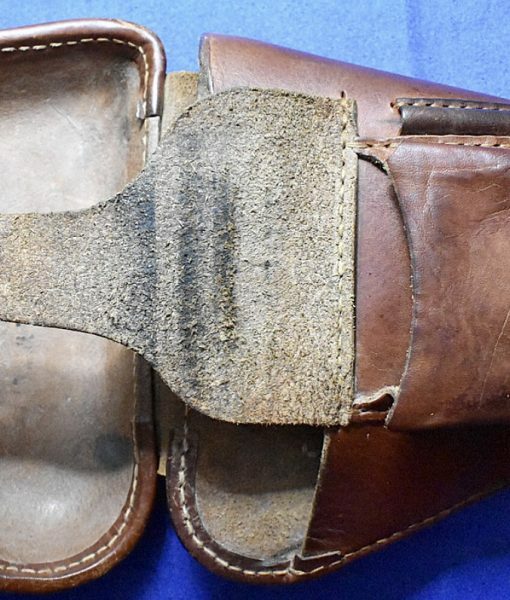 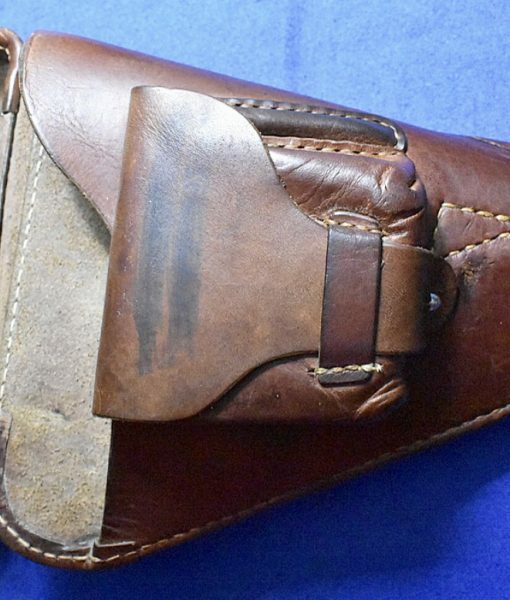 In great condition, we have a top example of a Japanese type 14 Nambu Tan leather clam shell holster. 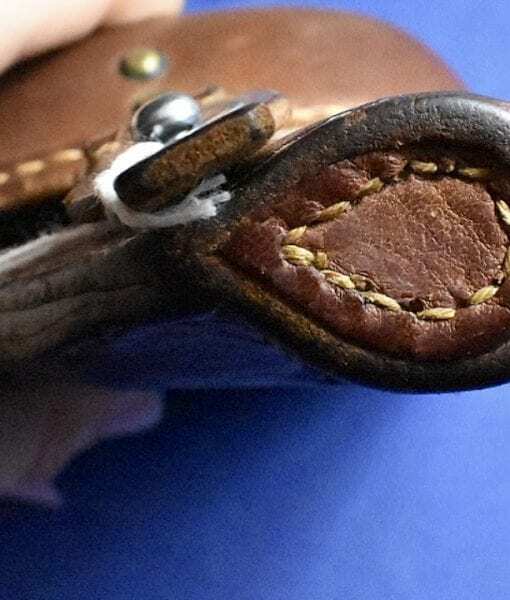 These holsters are meticulously made of the finest leather and they are quite beautiful. 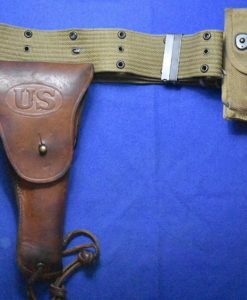 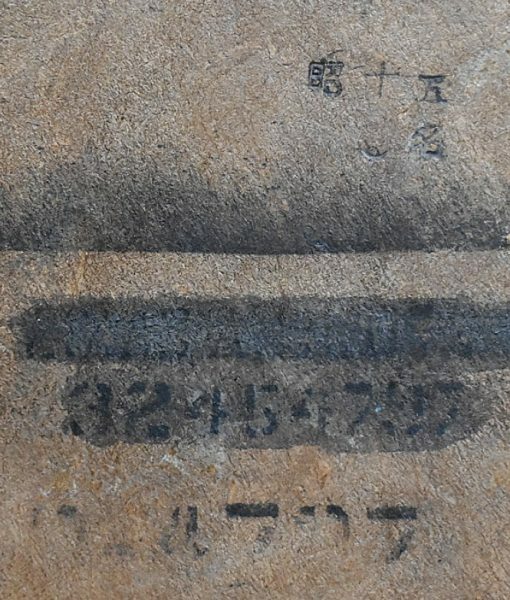 This is a mid production example with the pocket for the spare firing pin. 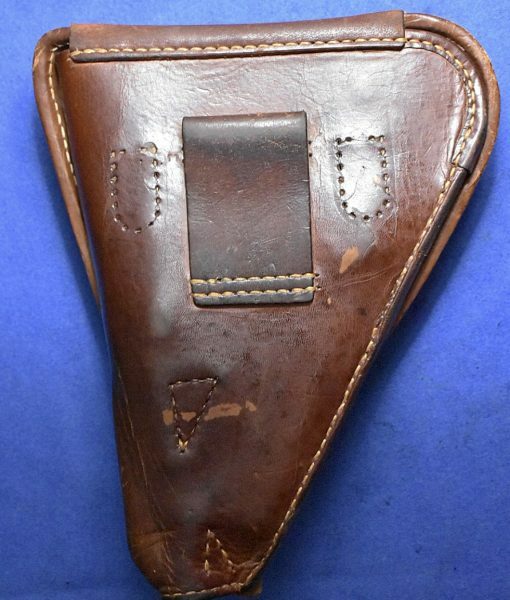 This would be the perfect holster for a mint small or large trigger guard Nambu.